Do You Know About These 5 Rewards in Heaven? God, in His mercy, has not only given us the free gift of salvation, but He also gives us an opportunity to invest a portion of our “treasure” in rewards in heaven. “I have fought the good fight, I have finished the race, I have kept the faith. Finally, there is laid up for me the crown of righteousness, which the Lord, the righteous Judge, will give to me on that Day, and not to me only but also to all who have loved His appearing” (2 Timothy 4:7-8). We are saved “by grace…through faith, and that not of yourselves; it is the gift of God, not of works, lest anyone should boast” (Ephesians 2:8-9). But even though the gift of salvation is freely given by a generous God, we are expected, once saved, to serve and obey our Lord. The reason many Christians are not used by God is because they do not live a righteous life. It is not easy to live a righteous life in an unrighteous age; it is a constant fight. But the eternal reward will be well worth it. “Everyone who competes for the prize is temperate in all things. Now they do it to obtain a perishable crown, but we for an imperishable crown” (1 Corinthians 9:25). This “imperishable crown” is often called “the victor’s crown.” It is different from the crown of righteousness; this is the crown that is given to the faithful servant who denies himself and his personal desires in order to win the race in faithful service. “Blessed is the man who endures temptation; for when he has been approved, he will receive the crown of life which the Lord has promised to those who love Him” (James 1:12; see also Revelation 2:10). There appears to be a special crown for those Christians who are persecuted for righteousness’ sake. This “crown of life” is sometimes called “the martyr’s crown,” for it goes to those who have been cruelly killed because of their testimony and service for the Master. “For what is our hope, or joy, or crown of rejoicing? Is it not even you in the presence of our Lord Jesus Christ at His coming?” (1 Thessalonians 2:19). There also appears to be a special soul-winner’s crown for those individuals who have majored in leading people to faith in Christ. Paul was such an individual. The people to whom he spoke were his “crown of rejoicing” because he had led them to Christ and taught them in the faith. “Shepherd the flock of God which is among you…and when the Chief Shepherd appears, you will receive the crown of glory that does not fade away” (1 Peter 5:2, 4). This is the “elder’s crown.” There seems to be a special crown for those spiritual elders who share the Word of God. They could be ministers, Sunday school teachers, child evangelism teachers, or anyone who teaches the Word of God faithfully to others. God’s work should be done in God’s way—with a pure heart and a desire to glorify Him—or else there will be no reward, or, at best, a diminished reward. 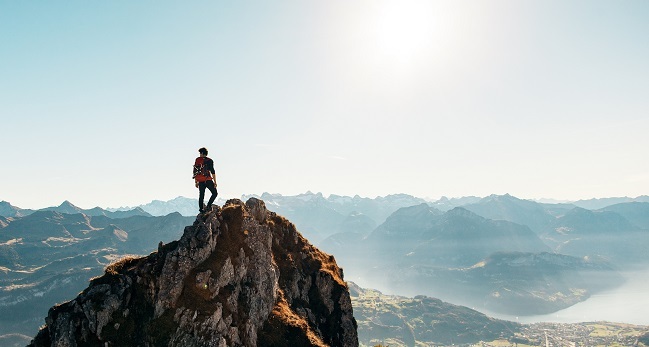 Paul challenges us with this exhortation: “Therefore, my beloved brethren, be steadfast, immovable, always abounding in the work of the Lord, knowing that your labor is not in vain in the Lord” (1 Corinthians 15:58). 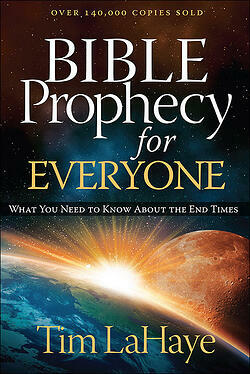 Dig deeper into end-time prophecy with Tim LaHaye in Bible Prophecy for Everyone.